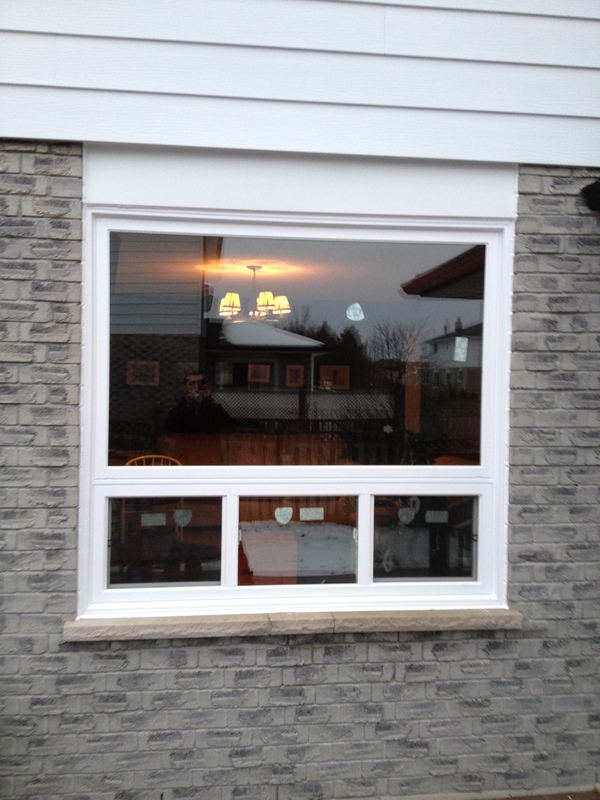 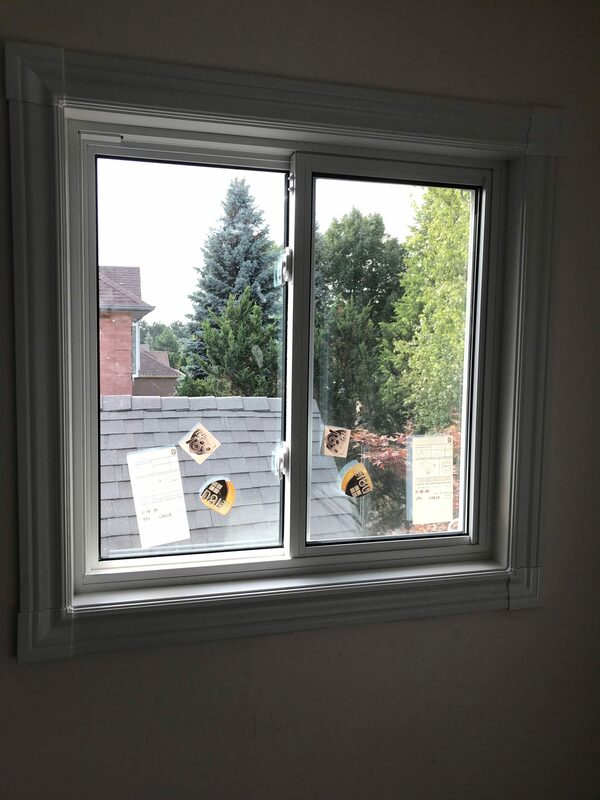 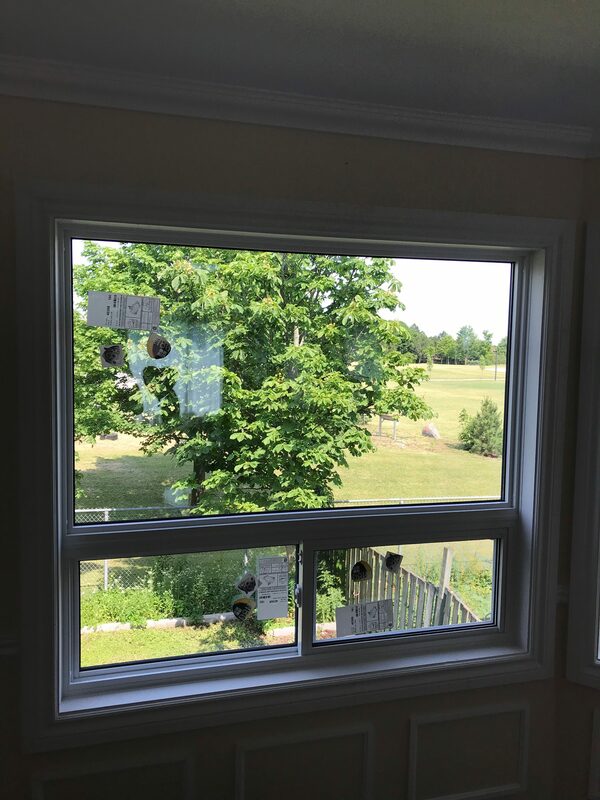 Similar to double hung and single hung windows, slider windows also come in double slider and single slider forms. 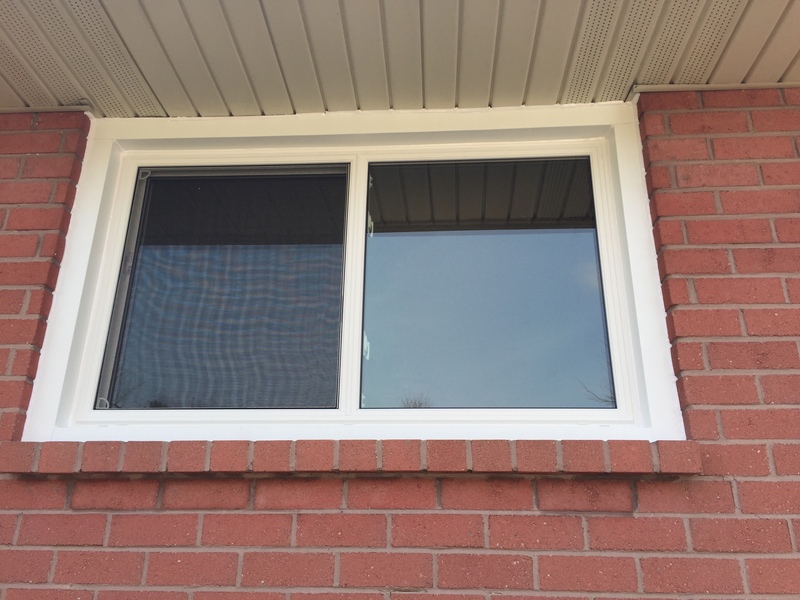 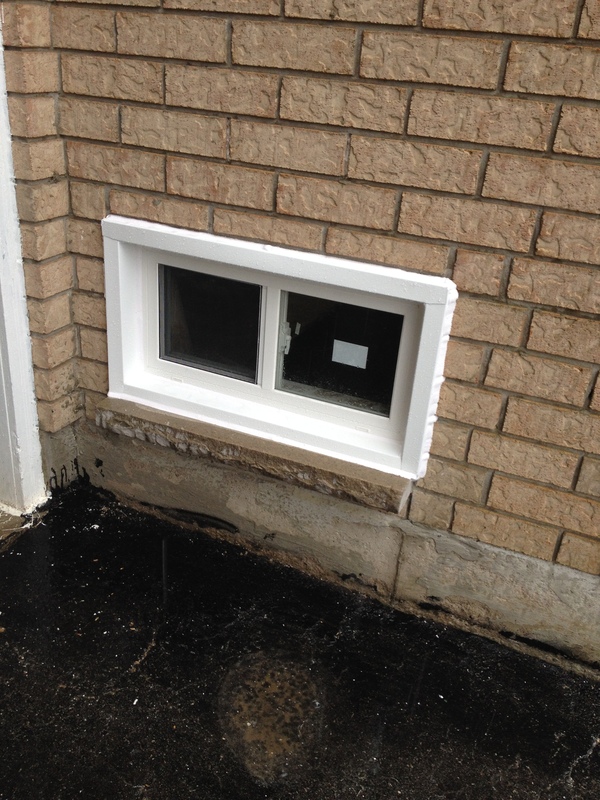 With single slider, one pane is fixed, while other can slide, as well as tilt for easy cleaning. 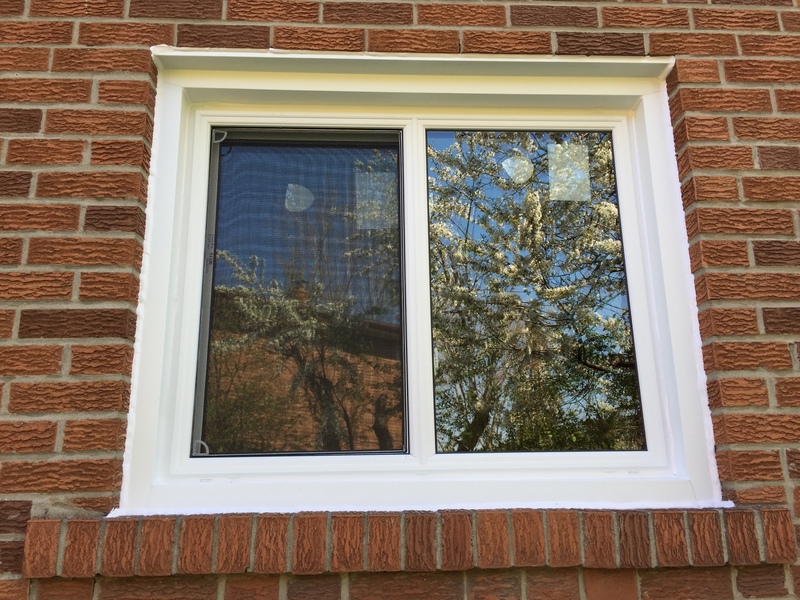 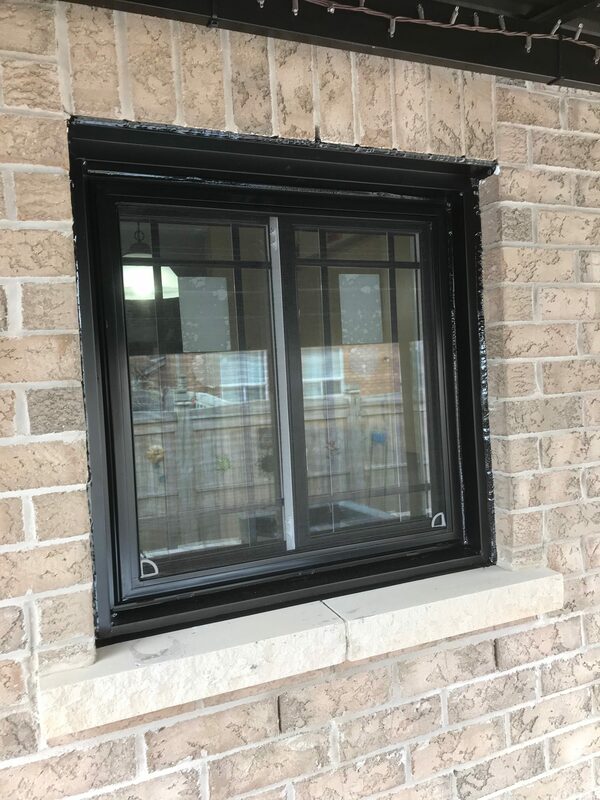 Sliding windows are a popular choice when it comes to window replacement, and are of the most cost effective windows to replace.